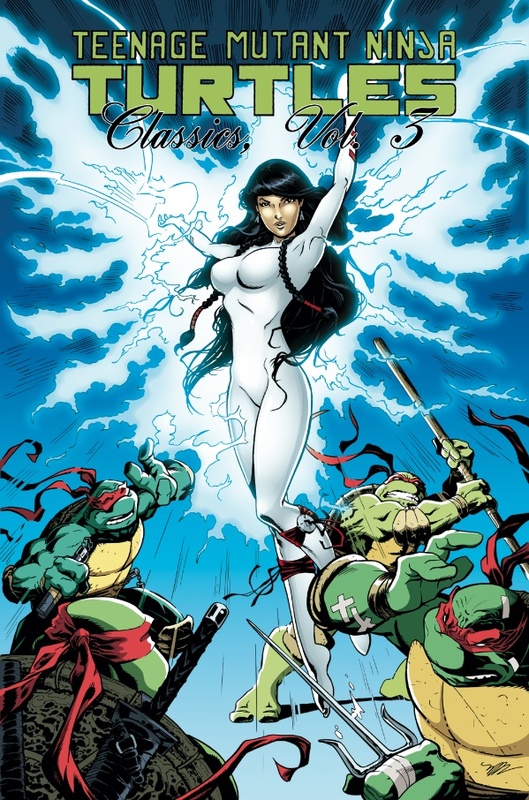 Issues #27–29 are collected in Volume 3 of Teenage Mutant Ninja Turtles Classics. Includes “Dreams of Stone,” “Sons of the Silent Age,” and “Men of Shadow” with stories and art by Michael Dooney, Jim Lawson, Steve Murphy, and A.C. Farley. • Presented in All-New Full Color!